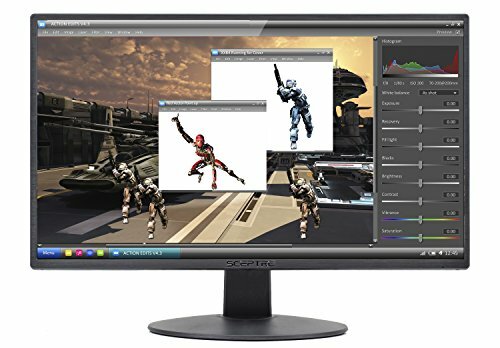 A budget of $ 100 is fair enough to purchase a good monitor. 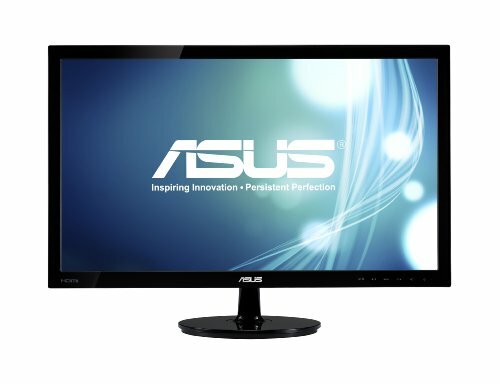 Many reputed brands including the likes of Viewsonic, AOC and ASUS manufacture monitors within this budget. 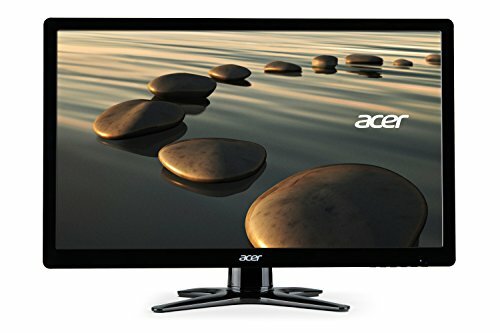 Though these monitors may lack in performance/ features when compared to the more expensive models however they shall be able to suffice most of your requirements. Let us see as to what all you may expect from the best monitors available under $100. 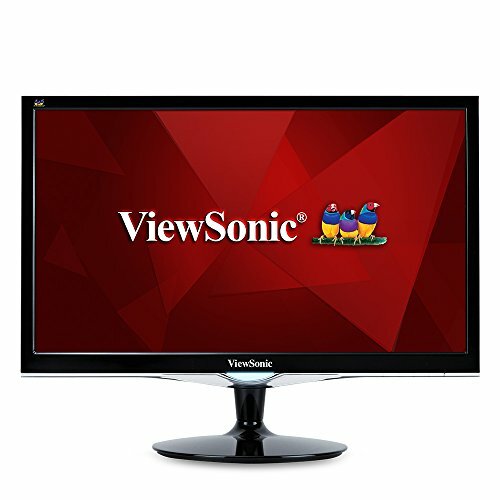 The best of these are LED backlight monitors with Full HD resolution that work well in both home and office settings. These monitors are available in ultra slim design, have inbuilt speakers and are equipped with flex stand. Some of these are even embedded with power adaptors and are VESA mountable. These screens offer sharp text reproduction, dynamic contrast ratio, good color, bright picture quality, automatic aspect ratio adjustment and fast response time. They offer good performance and are thus apt for working on various applications. 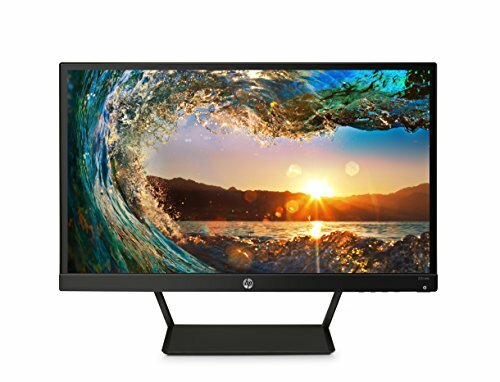 Mostly available in screen sizes ranging from 16 to 20 inch, the best monitors under $100 are also power efficient and environmentally friendly. However, since their screen size is not very large, these are not considered best for gaming or watching movies.